Get 15% off everything with Loyalty app! A meat lovers heaven! 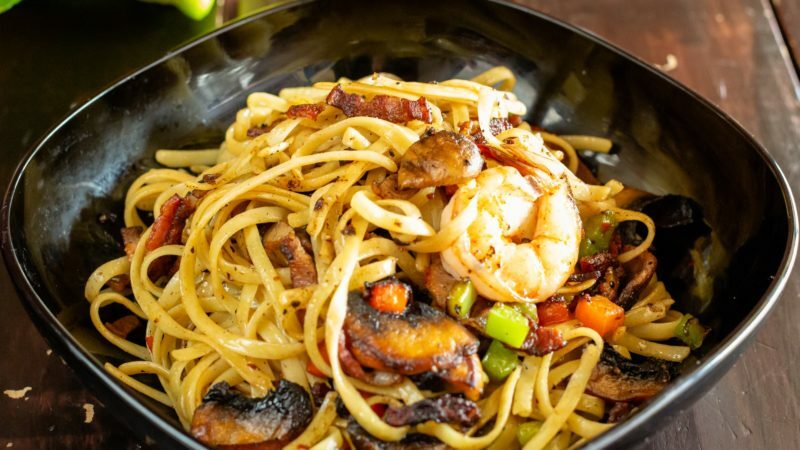 The Yellow Bourbon in Mirrabooka serves up a sizable selection of the finest smoked meats and slow cooked specialties. 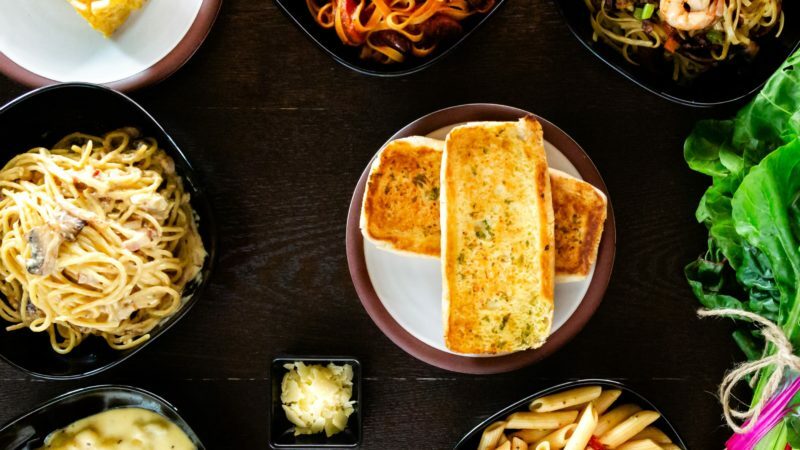 This family owned restaurant isn’t about any of the small portion stuff! They proudly offer the tastiest tender meats and delicious dishes to tame even the wildest hunger. The American style joint offers pork ribs that are to die for and a smoked board that is a meat masterpiece. Their menu is built using only the freshest meats from local suppliers, and you’re treated to regularly changing specials. 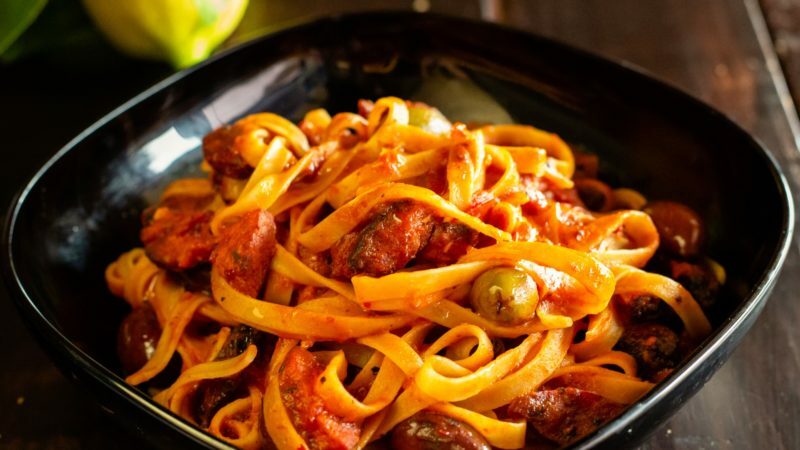 If you’re not all about the meat however, then their Italian menu is brought to life by an Italian cuisine, a la carte trained chef to please any person’s palette. 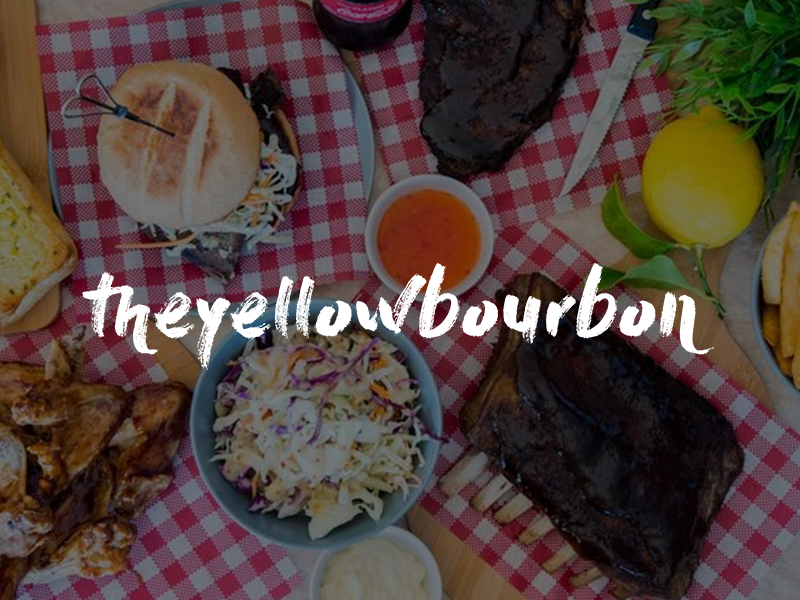 Offering both dine in, takeaway and the convenience of Uber Eats, The Yellow Bourbon is conveniently open 10am till 10 pm daily. If you’re feigning for your next meat fix, then this is the go to place. Experience succulent menu options that include breakfast, lunch and dinner options all for a great price.